We’re thinking fresh for the spring—and avocados certainly fit the bill. Rich in vitamins and nutrients, the large berry (yes, it’s technically a berry!) is a great addition to everything from salads to sandwiches. 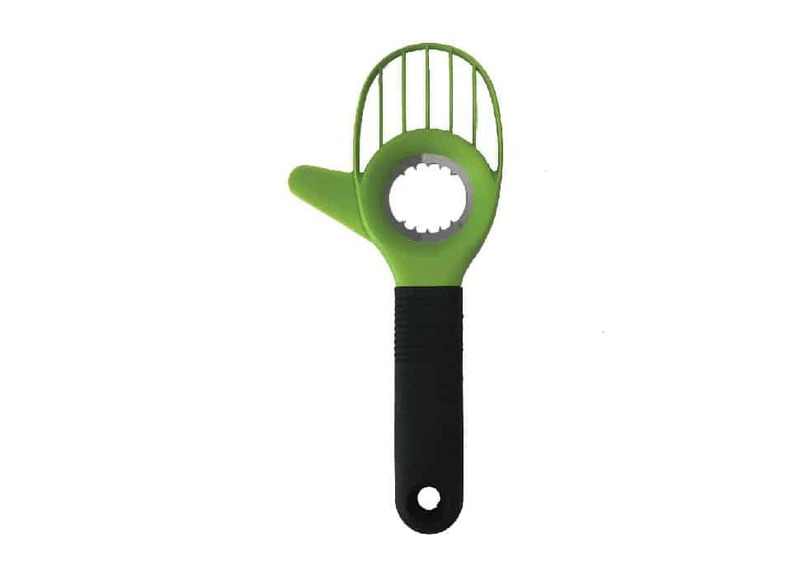 This handy 3-in-1 tool pits, scoops and slices with ease, utilizing a plastic blade to prevent cuts in the kitchen.